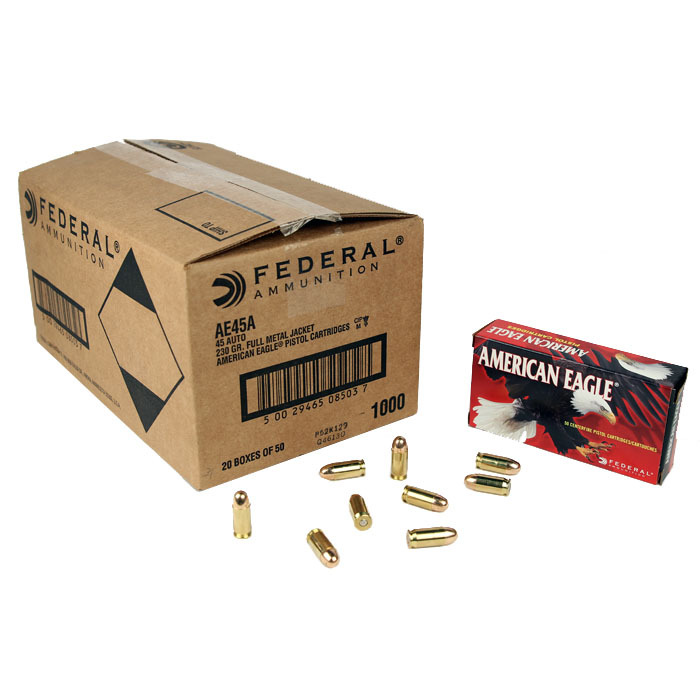 Great price for the 45acp-230-gr.-fmj-1000rd-case. I got this on the free shipping special which saved me a trip form Canton to Cleveland. Check out their showroom if you are in the area. Nice folks to deal with: lots of selection on ammo, cleaning supplies, and of course firearms.